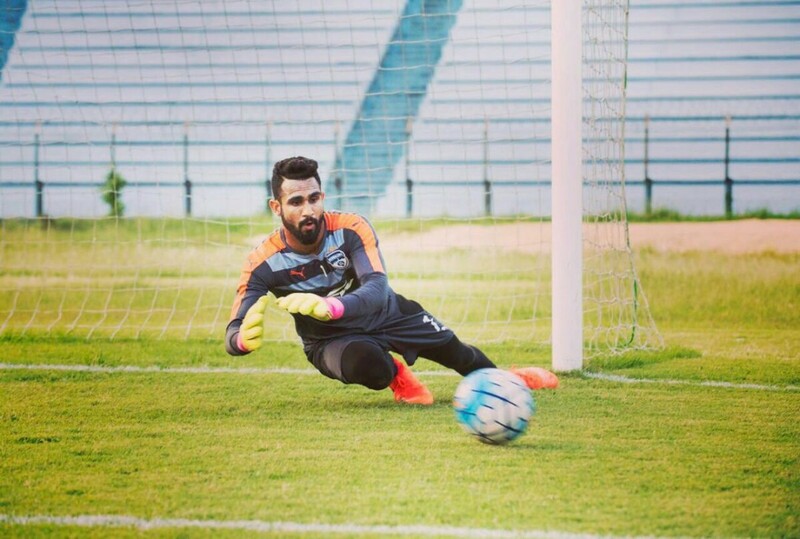 Amrinder Singh, despite being only 23 years of age has made a name for himself in Indian football circles, for being a solid, reliable man between the sticks. The goalkeeper has established himself as the No. 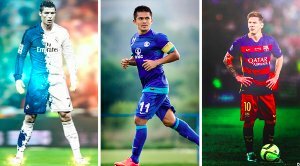 1 keeper at Bengaluru FC, one of India’s premier clubs in the I-League and AFC Cup. 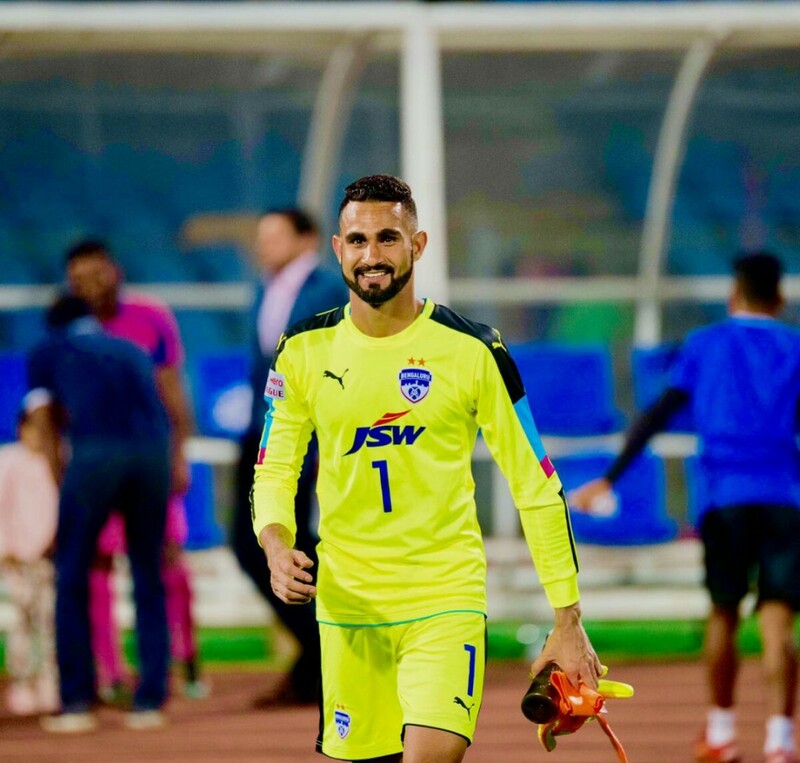 Singh continued his smooth rise at the Pune club and the national level, as he soon found himself first choice both at club and national U-23 levels. 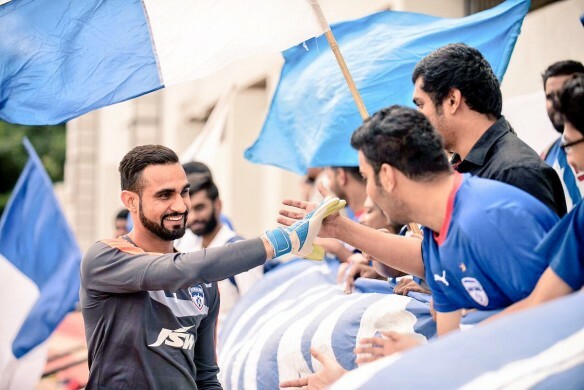 In 2015, after cementing a spot with Atletico De Kolkata in the second edition of the Indian Super League, Amrinder soon signed for Bengaluru FC, with whom he has gone on to win the title, along with many other memories. 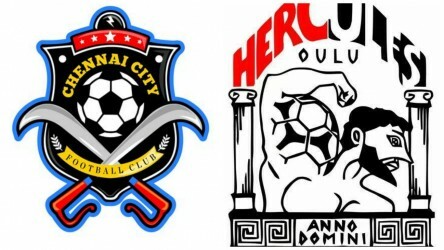 Amrinder came through the ranks at former I-League club Pune FC. The shot-stopper is enjoying life under new managewr Albert Roca. 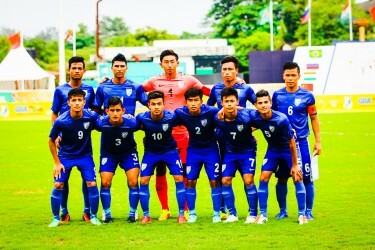 “This is a very important phase in Indian football and we need to make the most of it by organizing a quality competition. 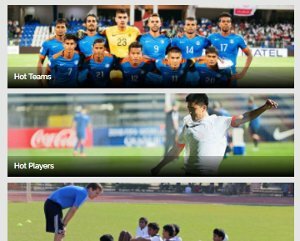 The footballing world will be looking at India and this is a great chance to show everyone how much we are improving on and off the field. I wish the team the best of luck and I am sure they will do everything to make us proud,” Amrinder signed off.